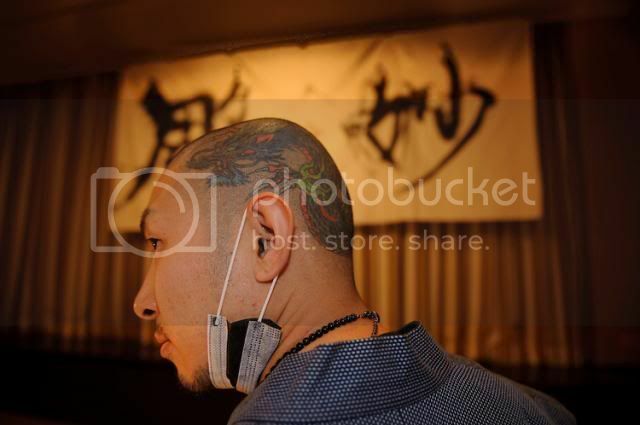 Horimyo is a traditional Japanese tattoo artist who work in the "Tebori" style. Tebori is the traditional Japanese method of tattoo art in which all work is done by hand (no machines). 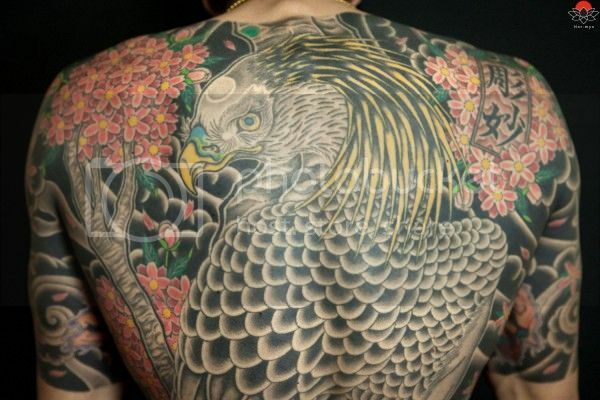 This is an interview with Horimyo as well as video of his work on a large traditional tattoo in his Saitama studio. Check out the artist's official website if you are interested in his work: http://www.horimyo.com/ Video by 1KFilms.